There is more information available today, in more formats, than ever before, so the way we cite sources needs to evolve to keep pace. 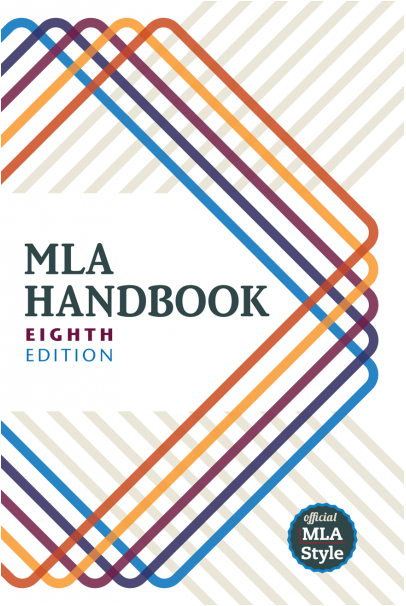 MLA 8 was designed to simplify the process, helping writers accurately and intuitively cite sources more easily, requiring that every source type follow the same format. This means that books, websites, periodicals, videos, photographs, and all other types of sources now use this same standard format. MLA 8 requires researchers to locate the same “core elements” from their sources and place them in a standard order in order to create their citations. The appropriate punctuation mark will follow each core element, unless it is the final piece. In this case, the punctuation mark would be a period.